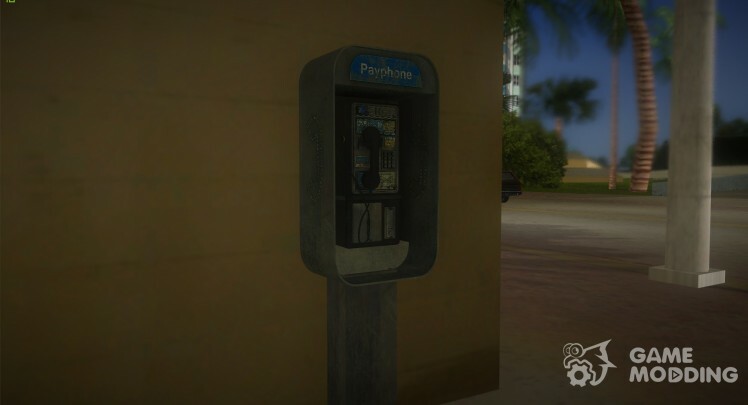 High quality HQ replacing old payphones for GTA Vice City. Features:-high-quality model-good texture-fits the atmosphere of the game. 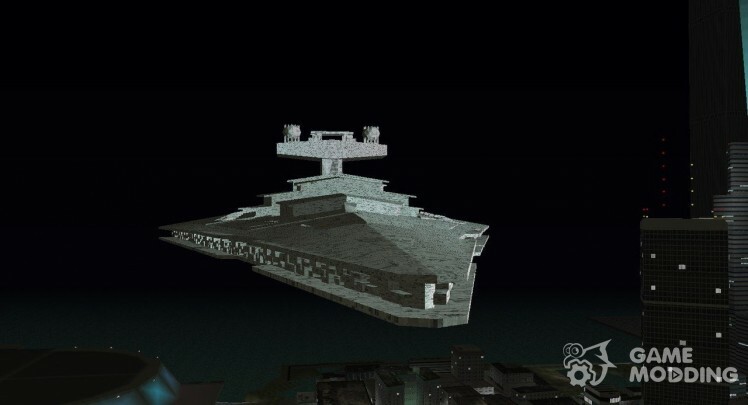 To introduce to your attention a mod that replaces all the radar on the square. 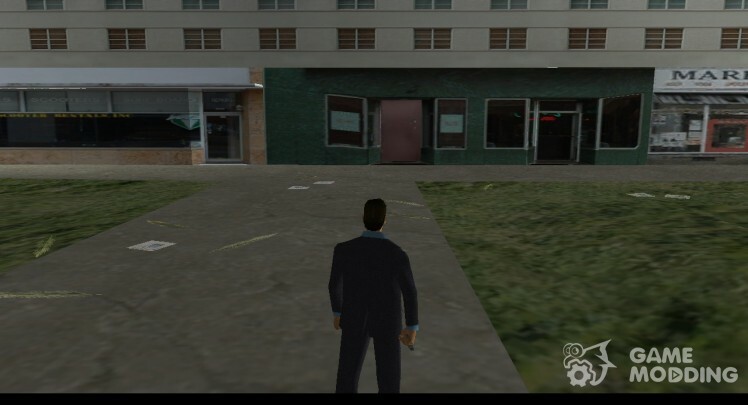 Author: this is the second version of my fashion "Apartment Tommy". Here I added a staircase, and "opened" window. Need to get to the apartment now, and believe me, it's not easy because it is on the top floor. (blue door). The apartment offers a good sniper position. (Better shoot laser rifles). 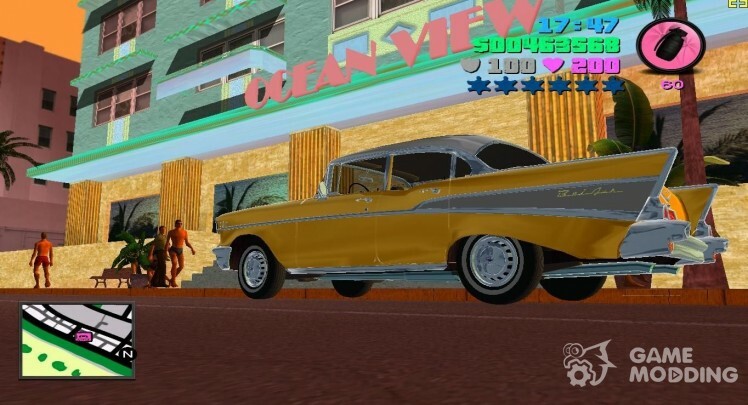 HJP HILL huge map MOD came to us from Grand Theft Auto: San Andreas! 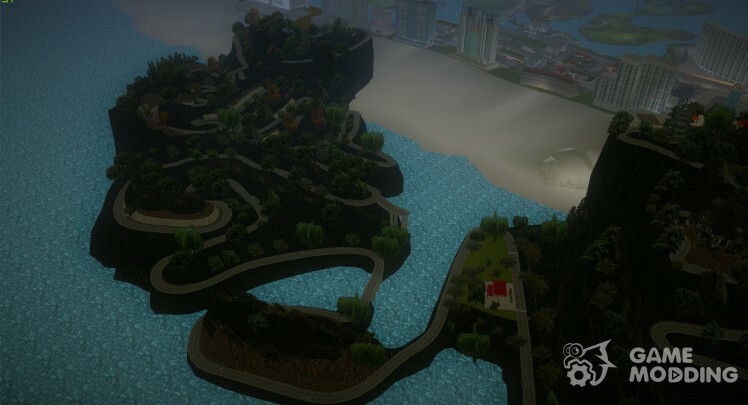 This is an awesome track for drifting quickly drift!